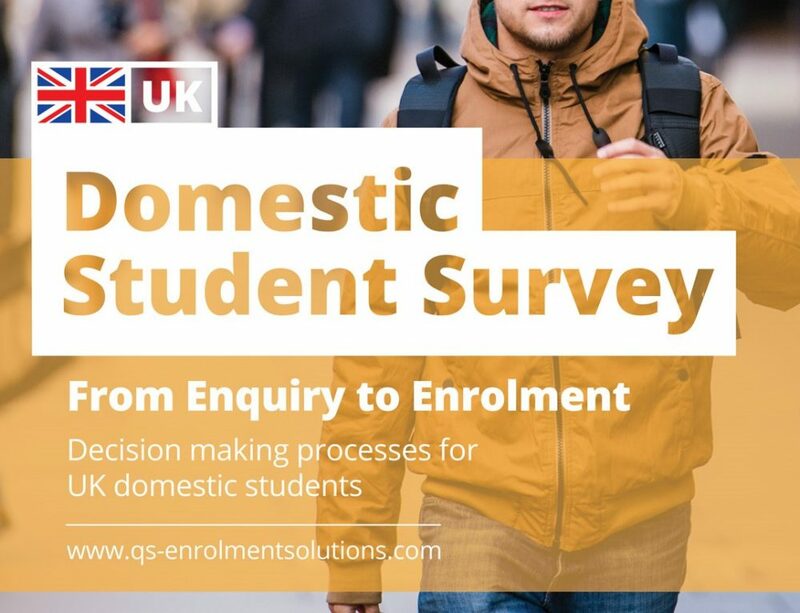 The International Student Survey is the world’s largest survey of pre-enrolled international and EU students, having reached over 65,000 students in 2018. 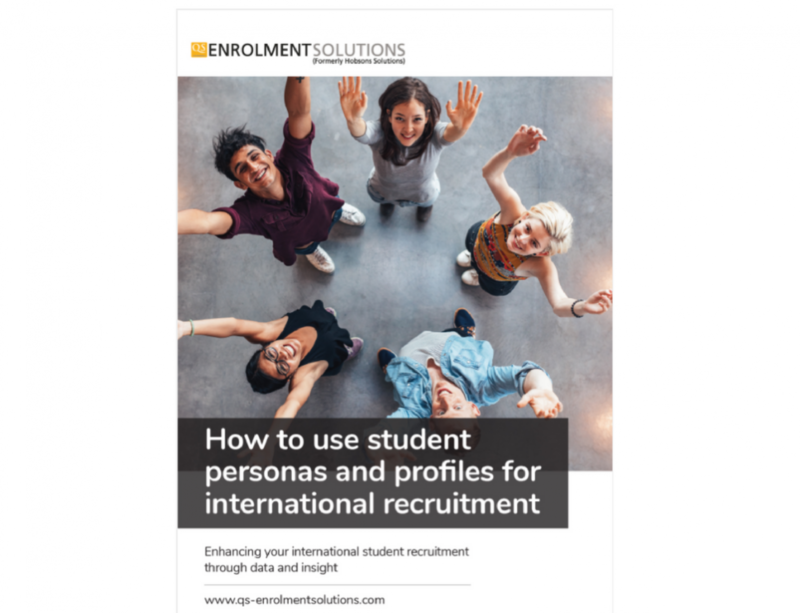 The accompanying report provides essential insights for institutions that want to maximize their international student recruitment. 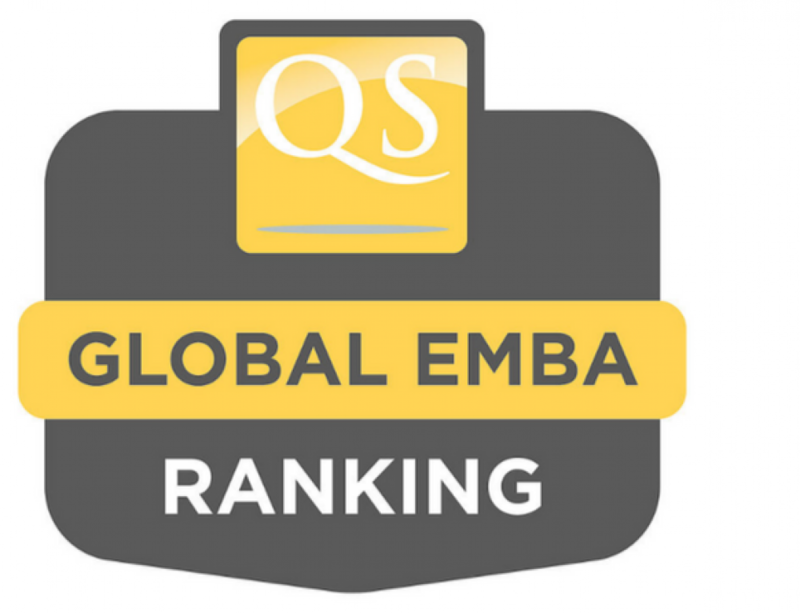 The 2018 report includes brand new insights on teaching quality and the Teaching Excellence Framework (TEF), how Brexit is affecting intentions to study in the UK (split across nationalities and age groups), the impact of campaigns such as #WeAreInternational, attitudes towards UK universities opening branch campuses in EU cities, recommendations to alleviate the pre-arrival concerns of international students, and lots more.